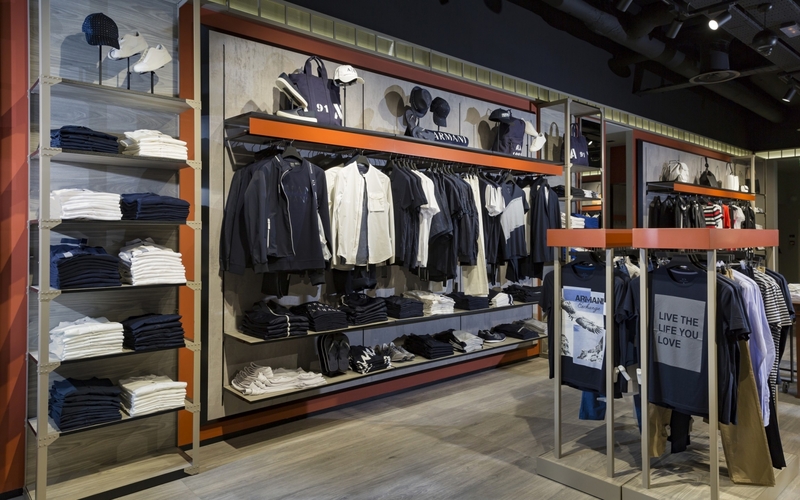 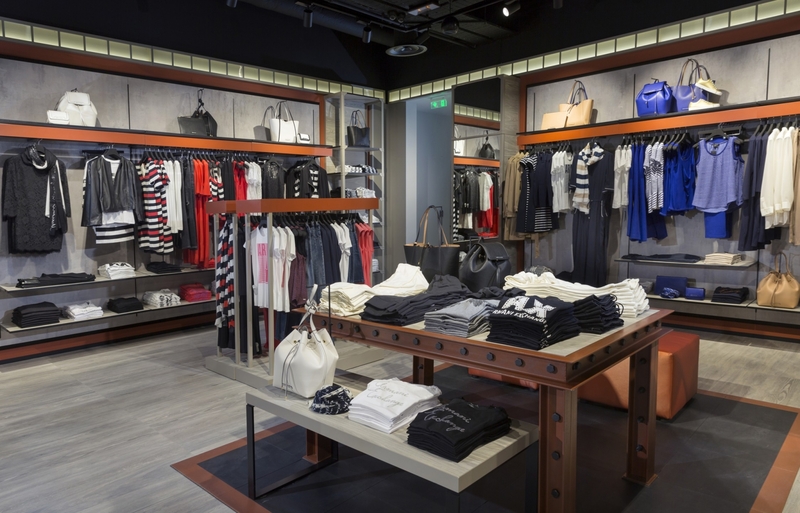 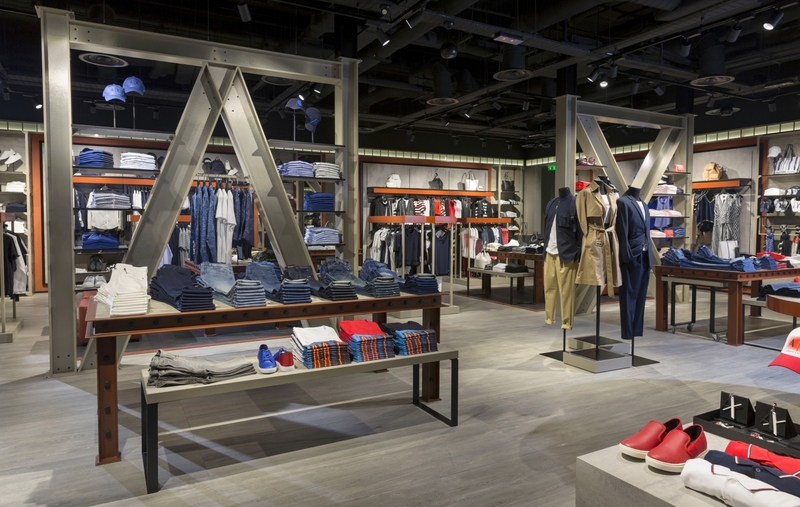 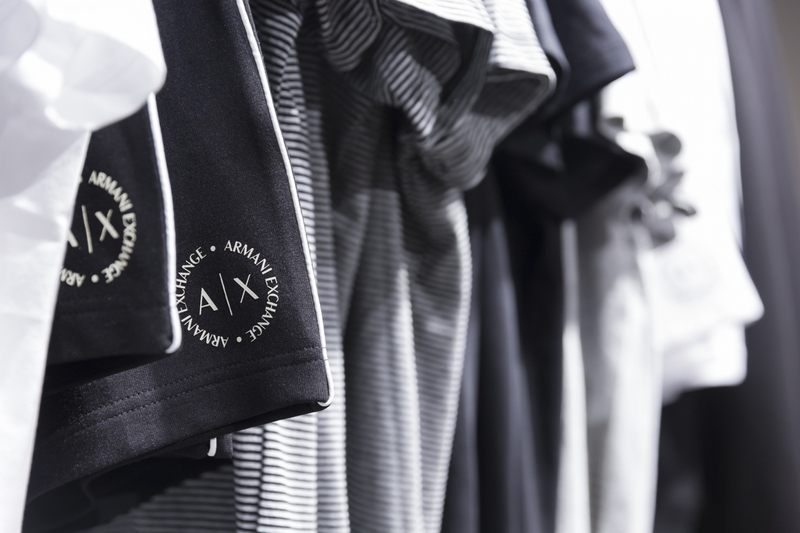 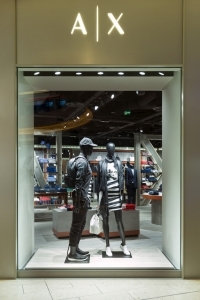 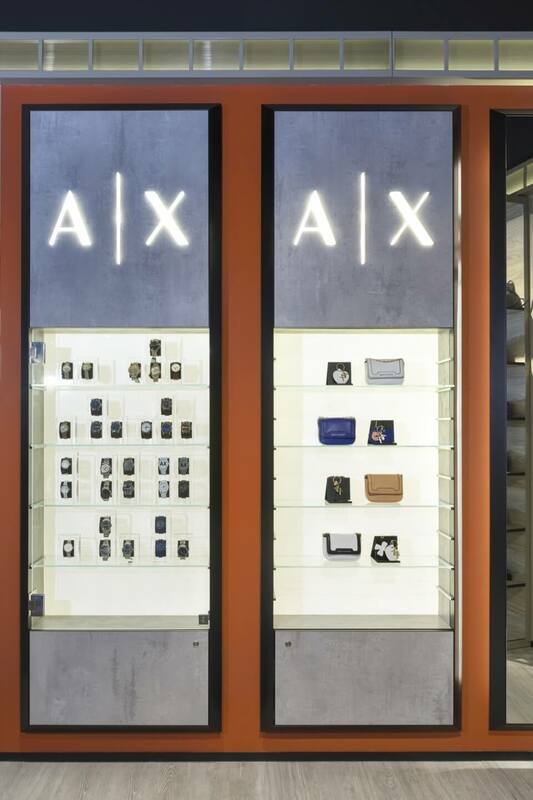 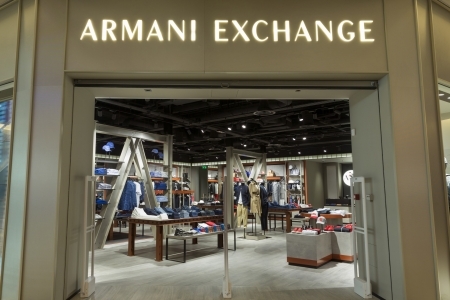 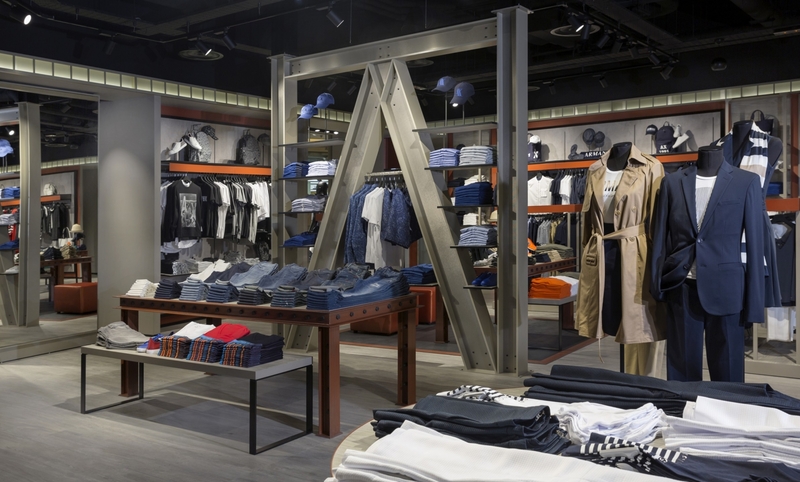 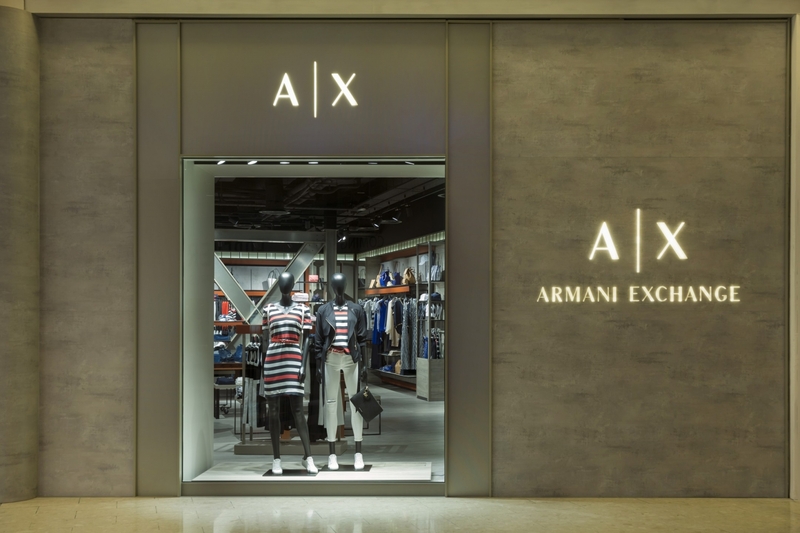 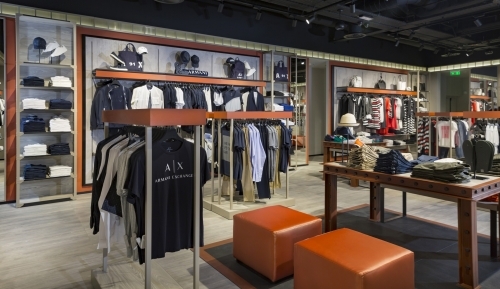 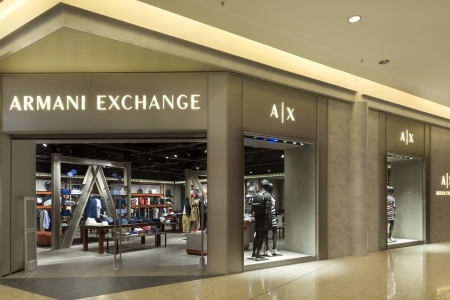 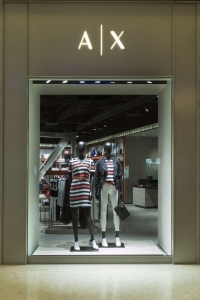 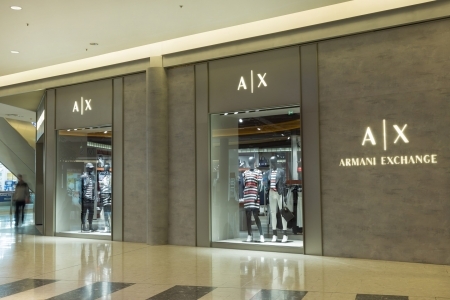 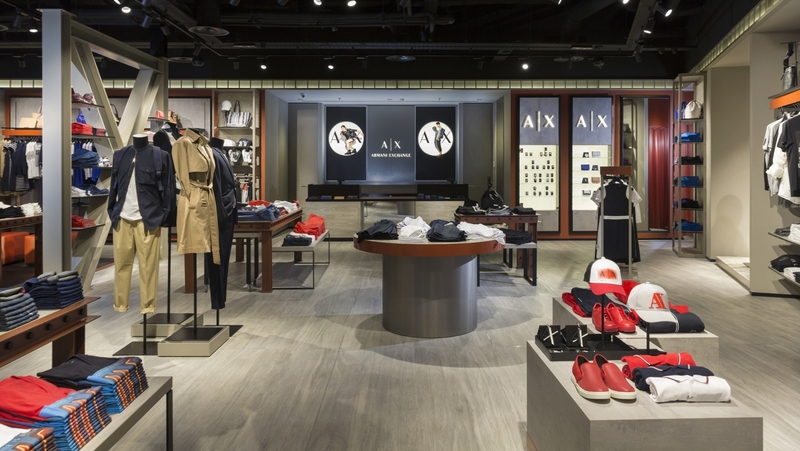 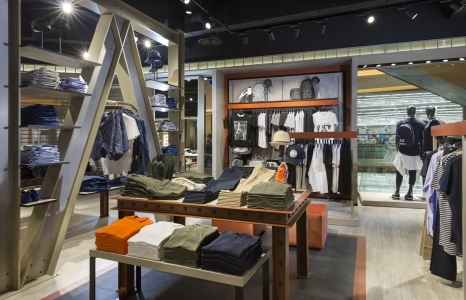 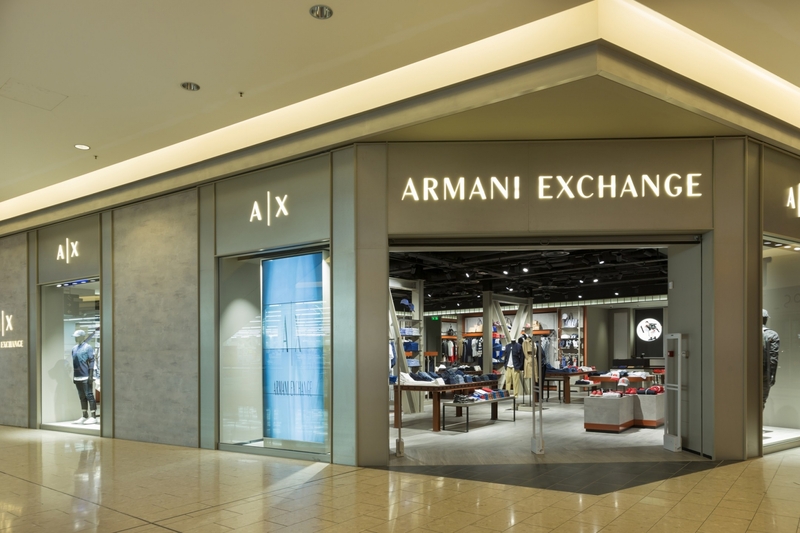 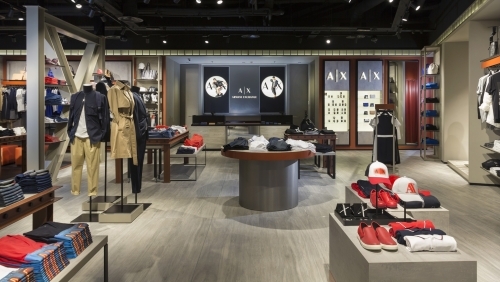 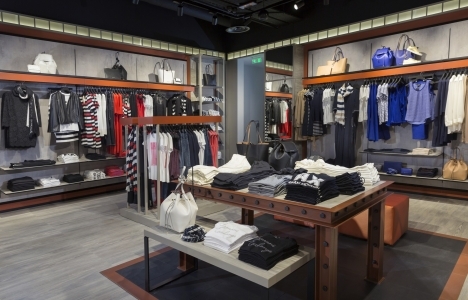 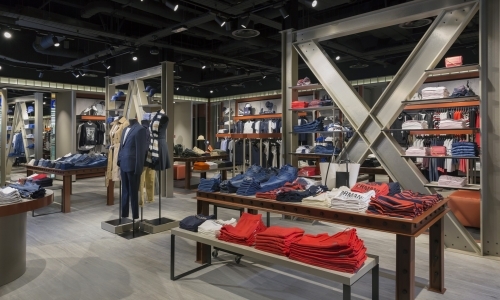 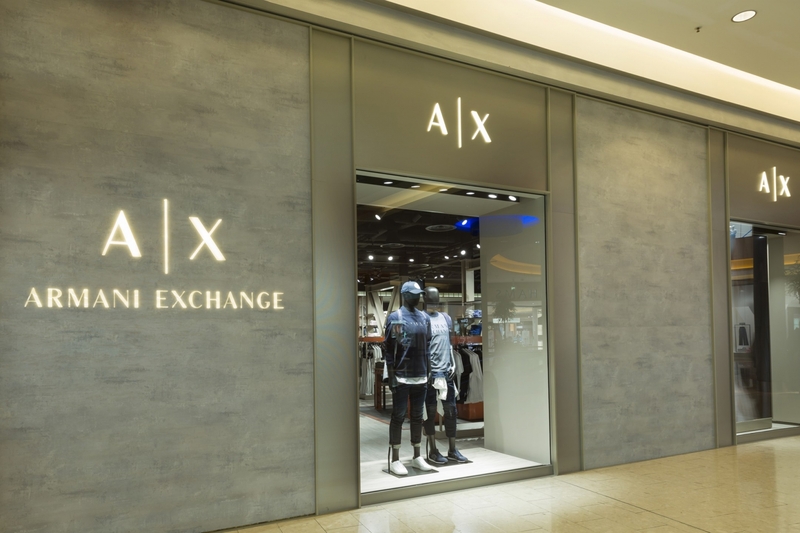 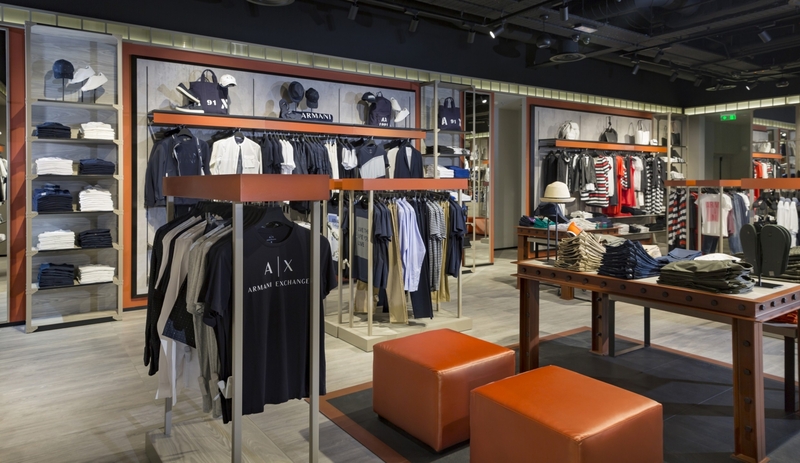 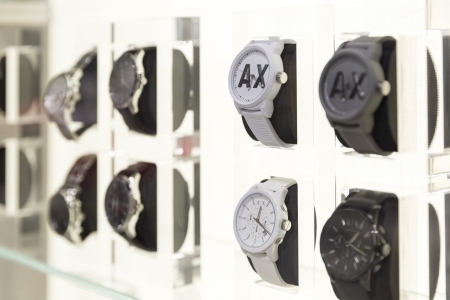 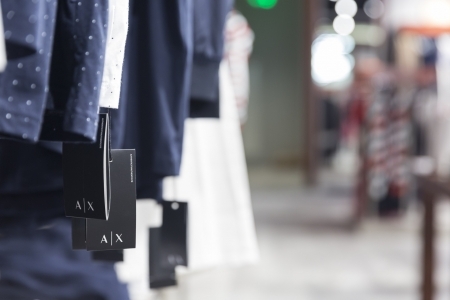 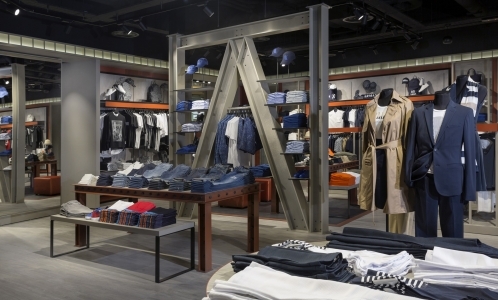 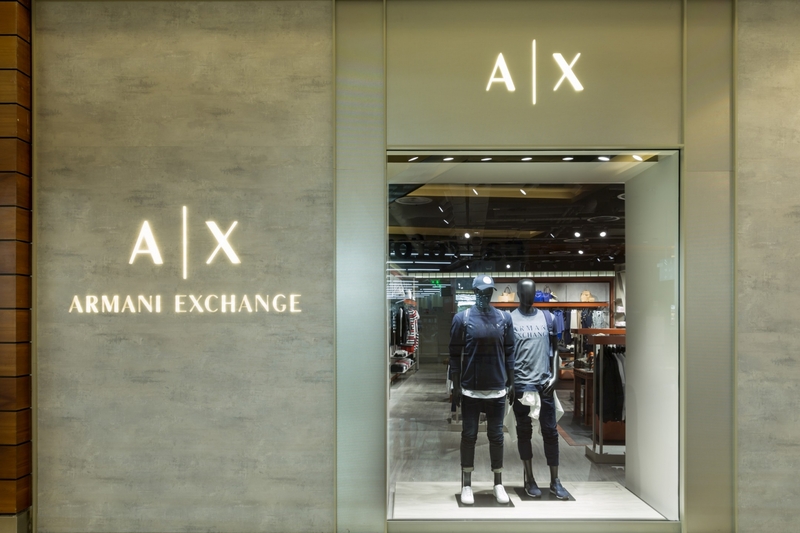 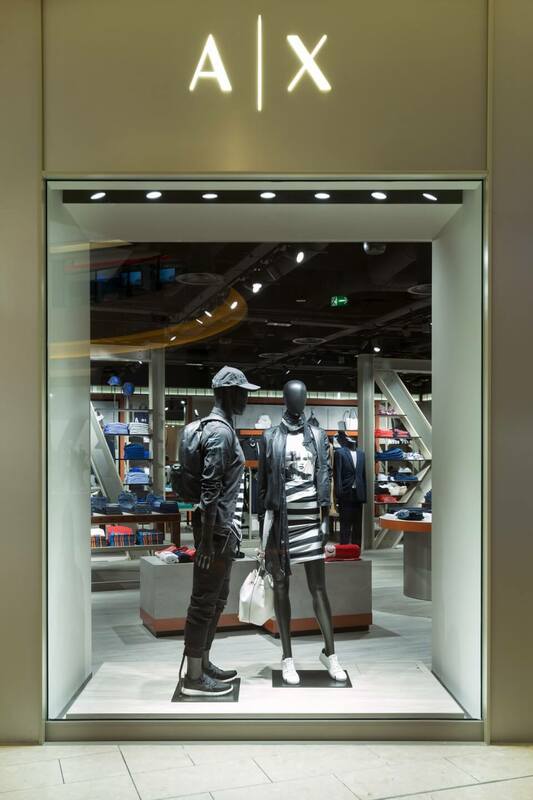 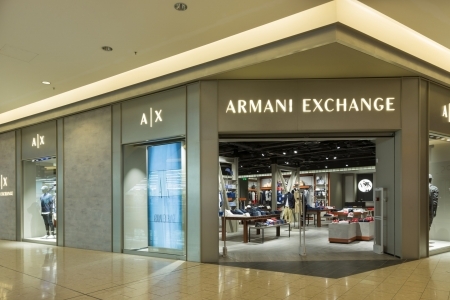 The much anticipated first Armani Exchange Store is finally in Cyprus. Located at The Mall of Cyprus, the store opened its doors to the Cypriot Market on Friday, 17 March. 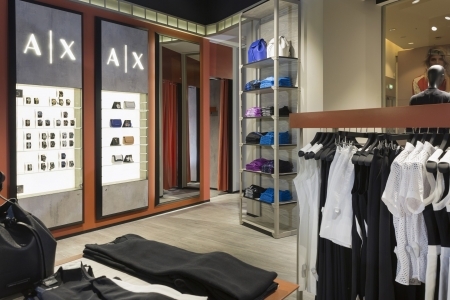 The new store reflects the elegance of its Italian brand as the pioneering designer Giorgio Armani envisioned it. 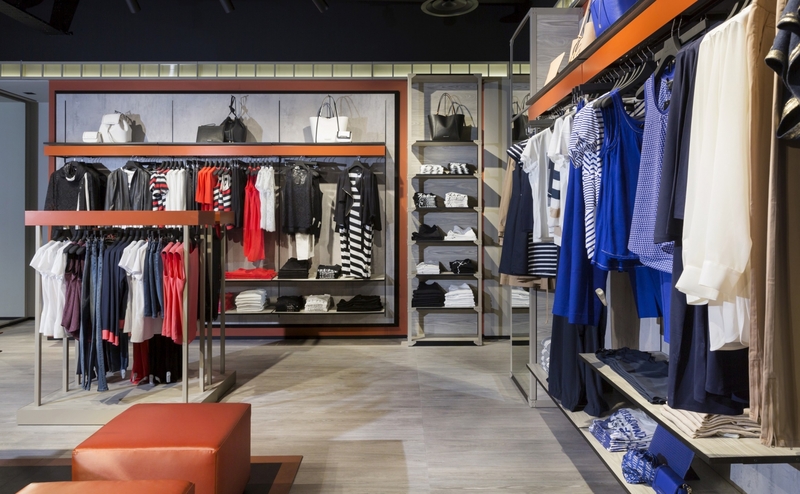 The spacious and luxurious store follows a modern and chic interior design. The new Jewel of the Mall of Cyprus is now open and waiting for you. 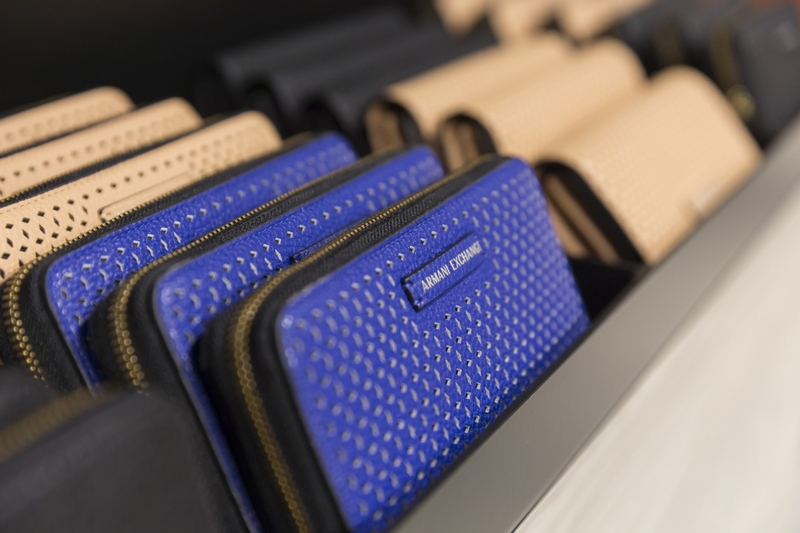 The abundant collection offers everything a contemporary wardrobe needs such as clothes, footwear, jewellery and bags.